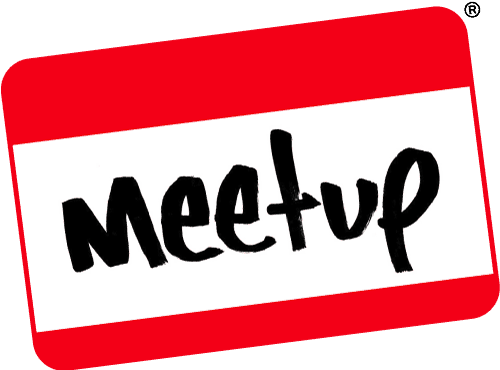 First of all, thank you very much to everyone who joined us for the pre-meetup. We had 7 people, which is a slight increase on our recent pre-meet numbers. We went to Casa Brasil where the food was absolutely fantastic as ever, plus the staff were excellent. 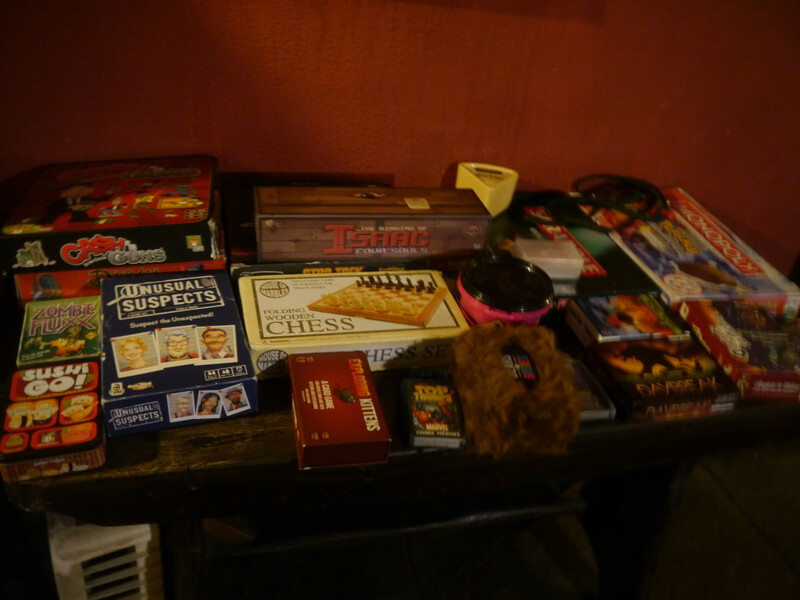 We got ourselves filled up then headed over to the Old Market Tavern for 2pm, where we managed to fit in a big evening filled with lots of games and lots of new faces. 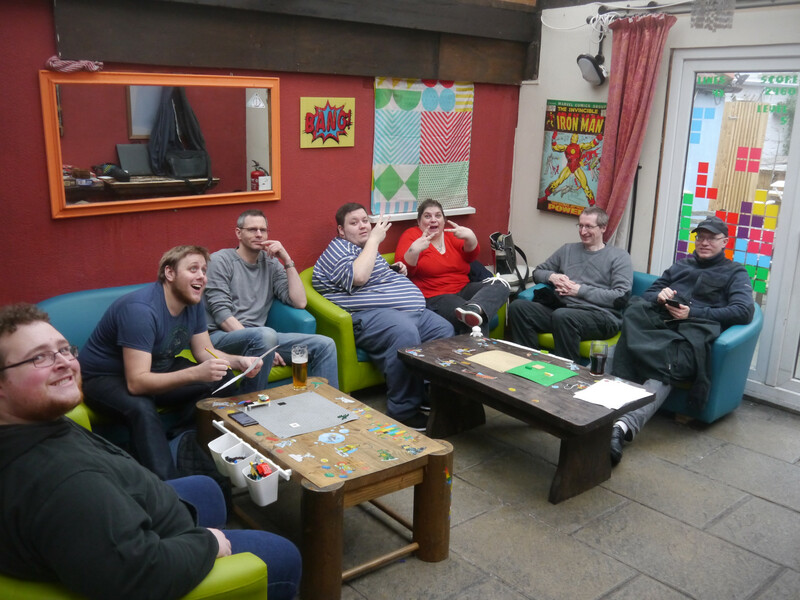 We had 38 people in total at this event, which isn’t the lowest, nor the largest turnout. For a January, I was pretty chuffed with that. There may have been a time where more people were with us, but I only definitely counted 38. Either way, people were great at this event, as they all respected one another and all of the kit. 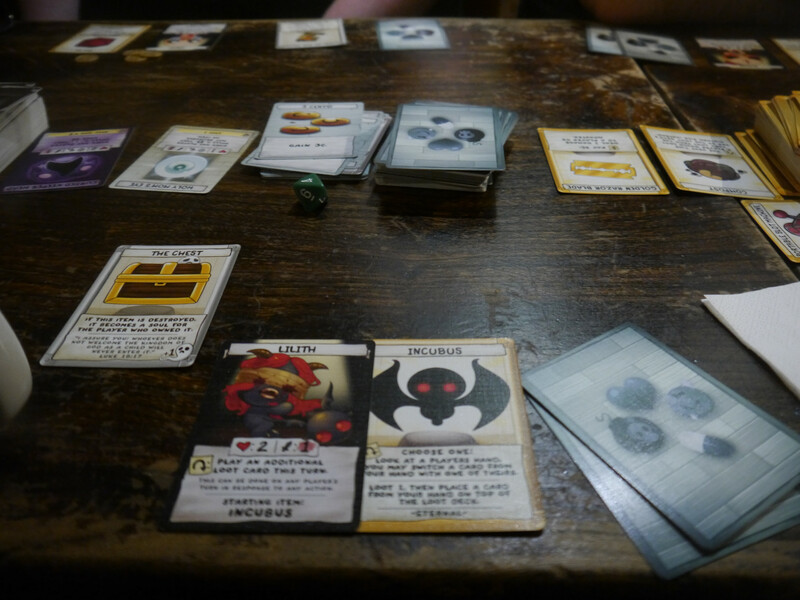 All in all, it made the evening a lot of fun – and it went by incredibly quickly. Our competition went down well enough, although it had a bit of a slow start. The competition was really simple: “What are your new years resolutions and what geeky way will you achieve your goals?” Nothing more, nothing less. Unfortunately, I hadn’t anticipated that most people opt to not do resolutions any more, so most people didn’t know what their resolutions would have been. Still, our top three were great. 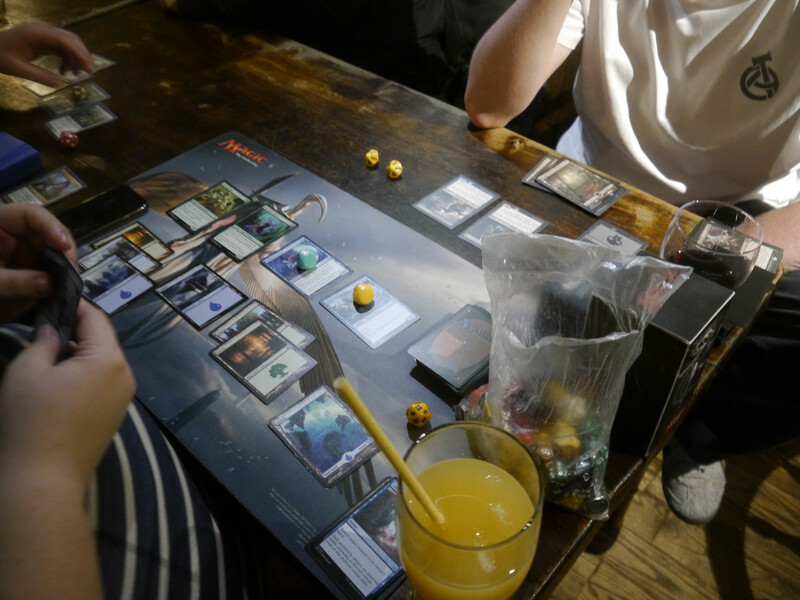 We had an aspiring YouTuber and Twitch streamer; someone wanted to work on their video game engine some more, specifically for lighting; and one of our folk wanted to sort out all of their Magic: the Gathering cards, which they’ve already made a start on! Good job everyone and thanks to all who took part! Join us again tomorrow, as the aforementioned Binding of Isaac: Two Souls will be our review to start the week off. 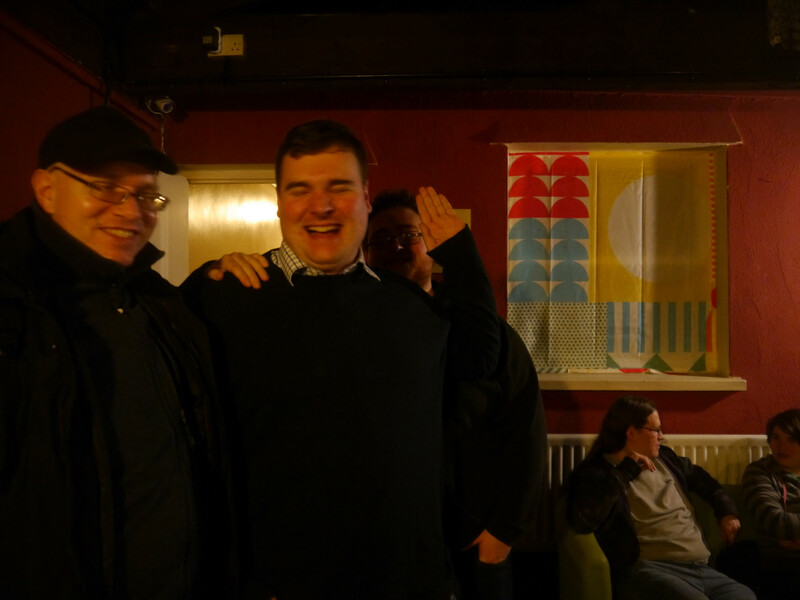 Thanks to everyone who came along to yet another fun event, it was great seeing so many new people join us and, of course, lots and lots of our regulars. With that, a successful start to 2019 and onwards we look to February’s event, where we celebrate short stories in all forms. But now, it’s over to you – Were you at the event on Friday? Did you want to come along but couldn’t make it? Share your thoughts and opinions below, or over on Facebook and Twitter. P.S: Details about next month’s event will be live next week! This entry was posted on January 13, 2019 by Timlah. 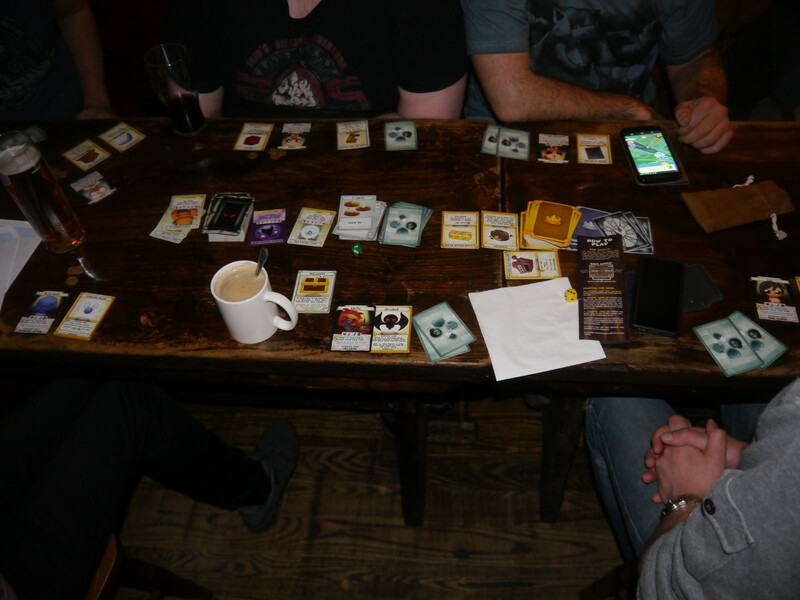 It was filed under Events, GeekOut Meetups and was tagged with board games, Bristol, Geek Meetup, GeekOut, GeekOut Bristol Meet, GeekOut South-West, Geeks, Meetup, Old Market, Old Market Tavern, Video Games.